Our extensive experience working day-to-day with courts across the country provides a unique insight into the problems facing law enforcement today. 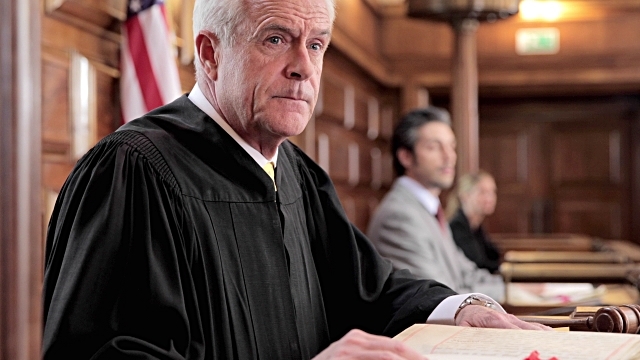 Sentinel offers proven and cost effective solutions that help officers of the court to solve some of their biggest challenges. Limited programs for alternatives to jail, forcing courts to rely on county jails to sanction low-risk, non-compliant offenders. Effective services to meet these challenges can lessen dockets, minimize court order violations, enhance collections, and reduce recidivism. Courts that address these challenges can meet community expectations more consistently and create greater appreciation and respect for their efforts. Sentinel Success Centers keep fees reasonable for participants while providing proven behavioral interventions that enhance the lives of participants and their families.